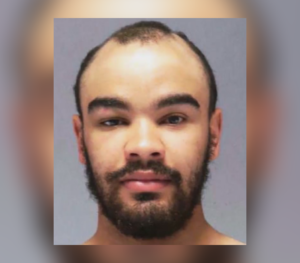 DULUTH, Minn. – The 22-year-old charged with first degree felony assault for repeatedly punching another man in the head over a cigarette has pleaded guilty. Joseph Chazz Smith of Duluth had a verbal dispute with a 27-year-old male in Mr.D’s in West Duluth on August 5. The two then took the argument outside where both men struck each other before one punch from Smith knocked the victim to the ground, hitting his head on the concrete. Smith then continued to straddle and punch the victim in the head five times, according to court documents. The victim suffered severe head trauma in the assault. Smith faces a maximum sentence of 20 years. His next court date is set for October 22.